« City bans store front signs. Picture of the Week – Got Trees? 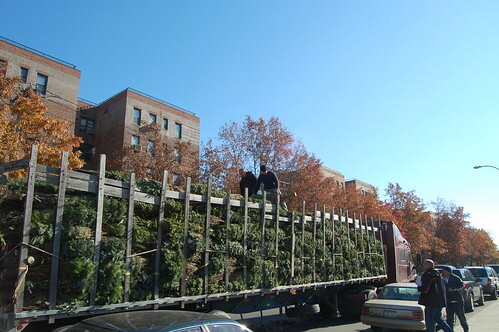 The Christmas tree lot on Knapp street gets a huge shipment of trees. 1 comment to Picture of the Week – Got Trees?